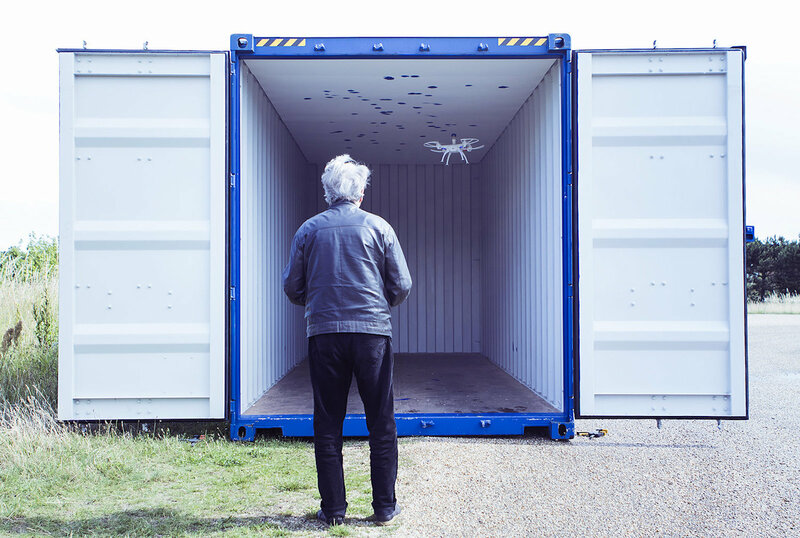 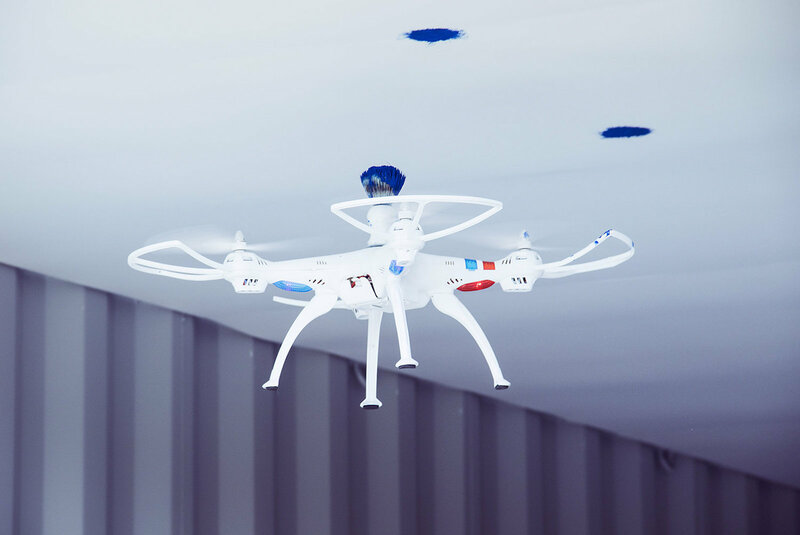 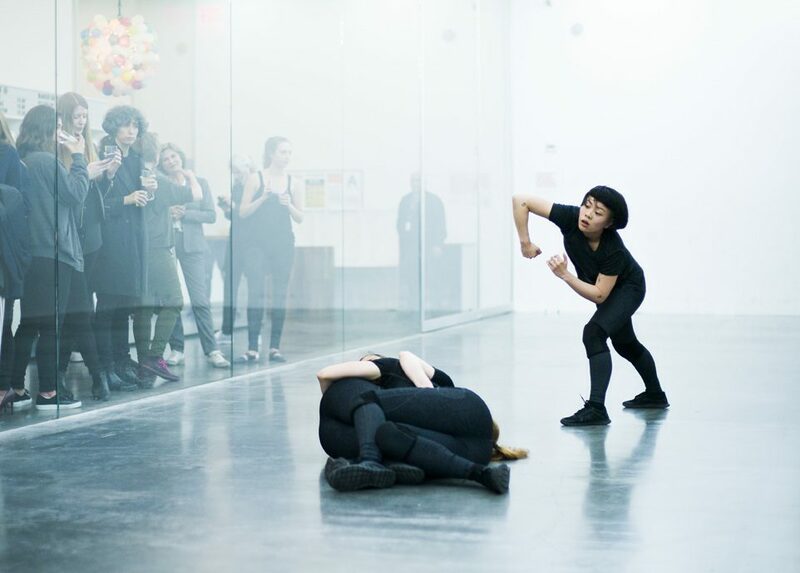 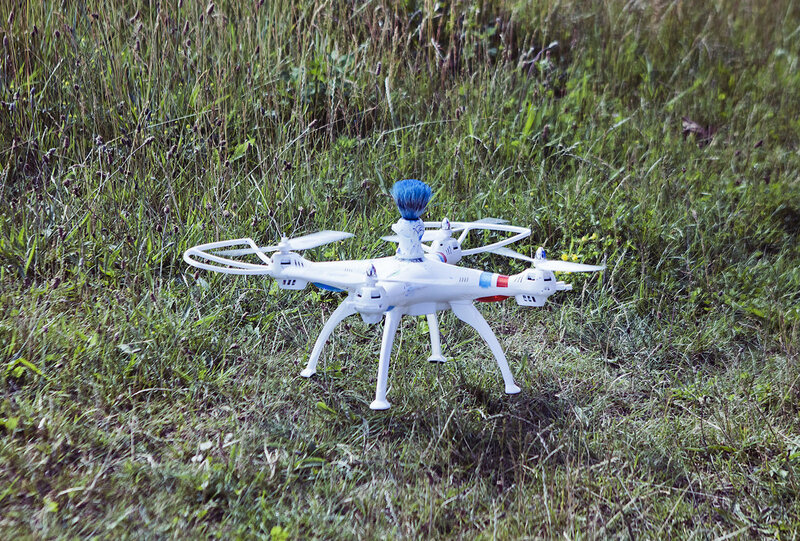 In July 2016, Roman Signer performed an action in Ebeltoft (Denmark), as part of Kvadrat’s own art commissioning program, curated by South into North.The action involved Signer flying custom-modified drones inside a shipping container. 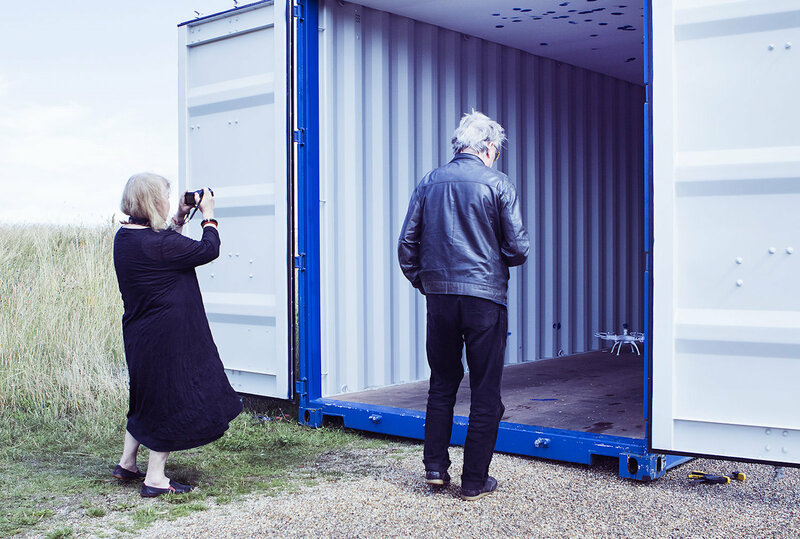 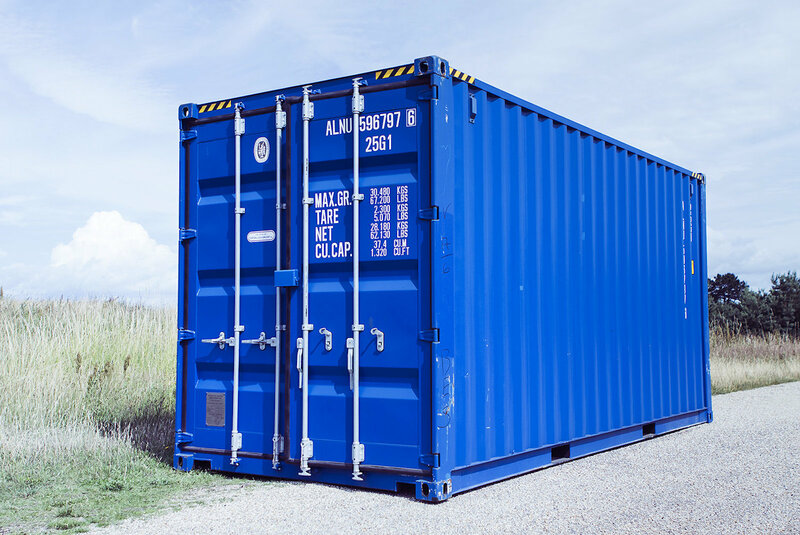 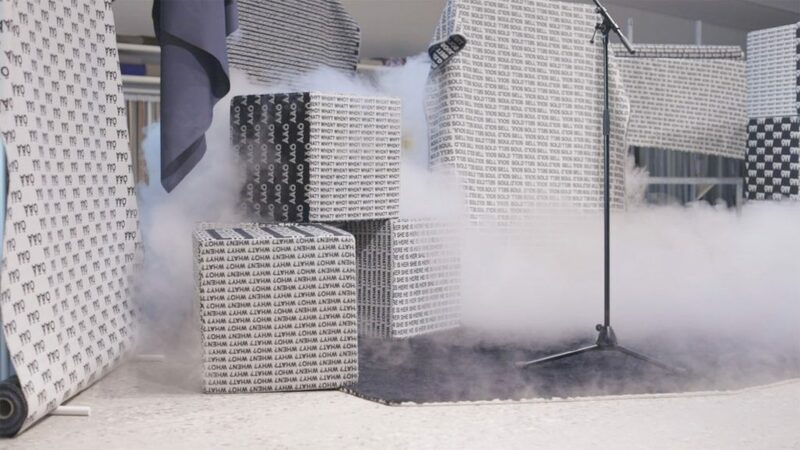 The interior of the container had been painted white to serve as a canvas and Signer attached barber brushes on top of the drones, which he used to paint inside the container in blue colour. 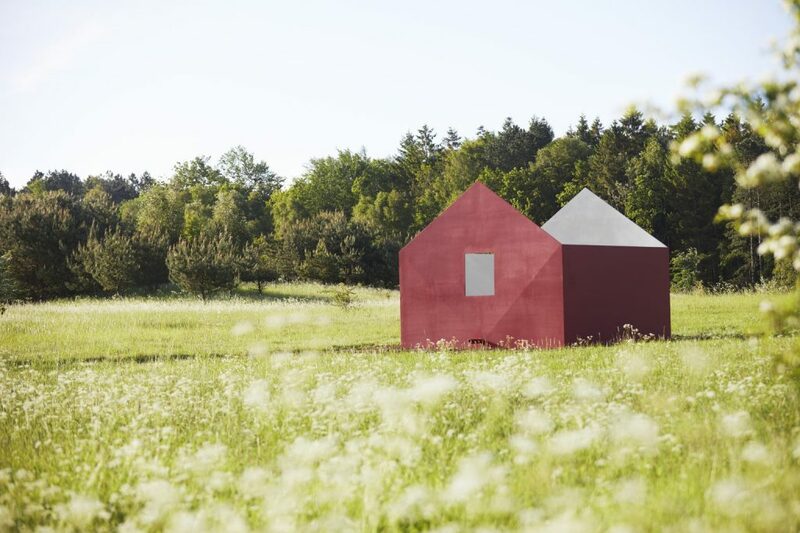 The resulting work is kept in Ebeltoft, where Kvadrat’s head quarters are, as part of the company’s collection.